Dreaming of owning your own business? 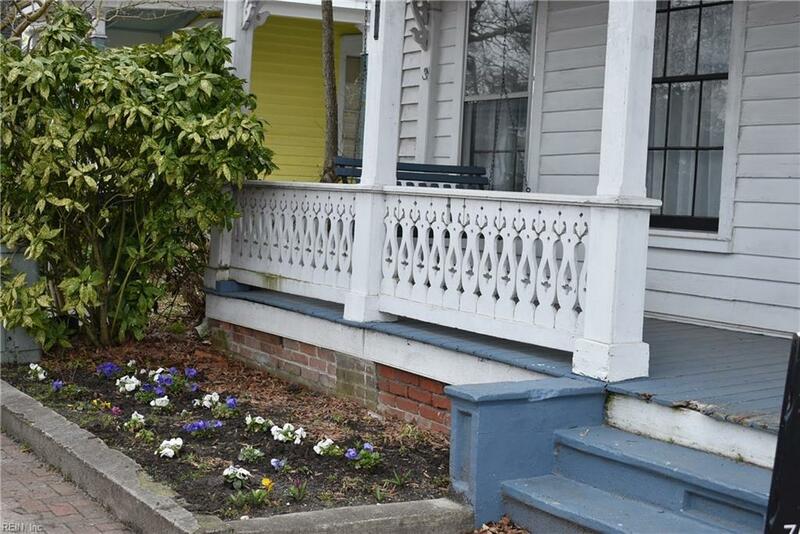 Or do you appreciate the charm and lifestyle of Older Homes? 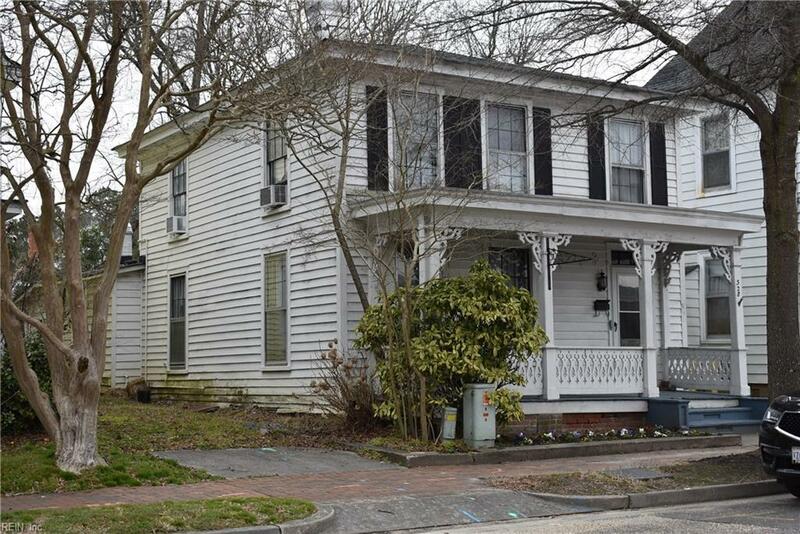 Either way, you can't beat the location or price for this Circa 1900 home located on main street in Historic Smithfield situated across the street from the Smithfield Visitor Center; Tons of foot traffic yearly! Live on 2nd floor and possibly run a business on first floor? 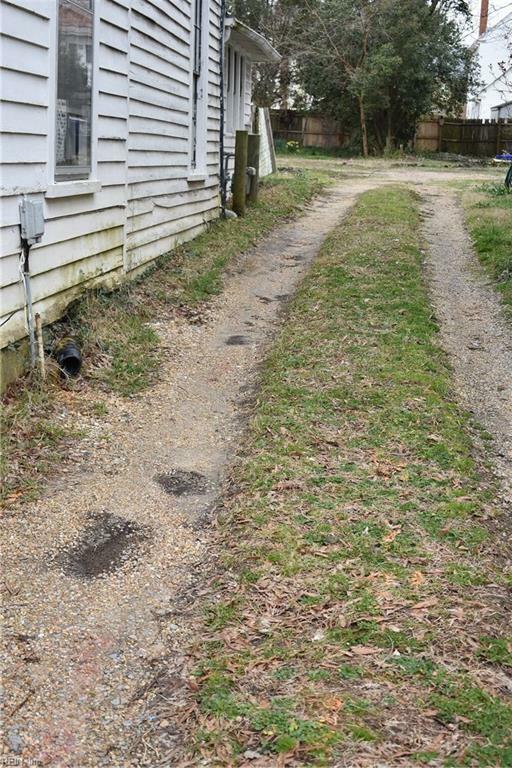 At one time this property was operated as Grampys Lucky Penny. 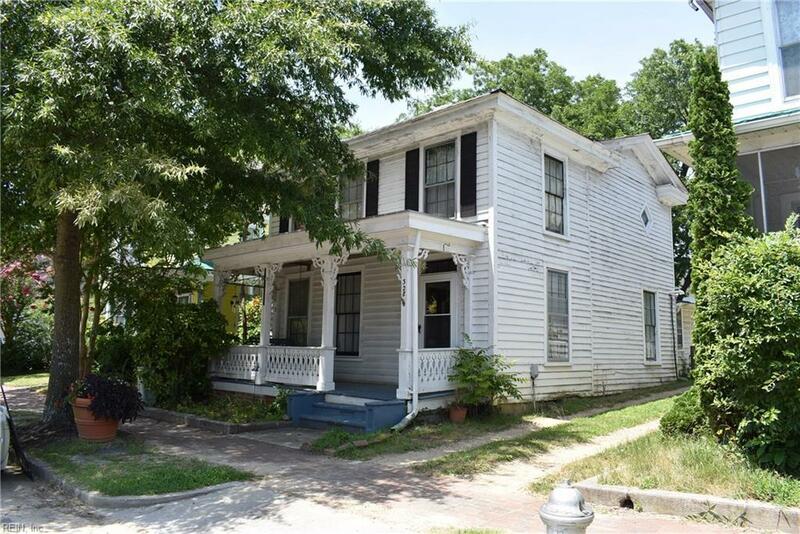 Home features Heart of Pine Floors, Charming Front Porch with swing and incredible amounts of storage space. Oversized Foyer, Formal Living Room, Formal Dining Room with built-in Cabinet, Kitchen w/Walk-in Pantry, Triple Sink and range convey; Huge Laundry and Storage Room w/Handicap Ramp at rear; First Floor Bathroom with Claw Tub; Second Floor features 3 Bedrooms and a half bath; Architectural Shingled Roof; Central Air/Gas Heat; Lg rear backyard-Somewhat shaded private rear parking & shared driveway w/gate for privacy; Shown by appointment only.